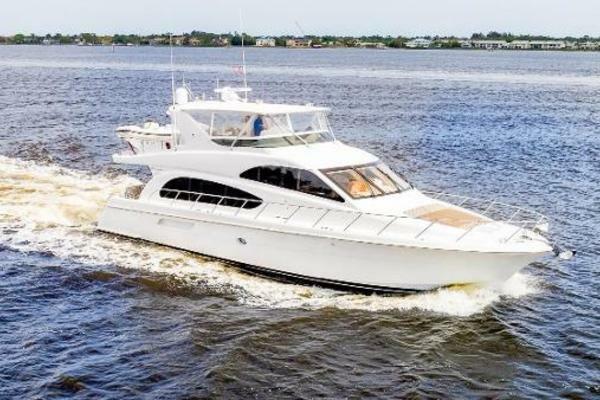 The "Billfisher"...a local legend, a 1973 53' Hatteras sold new by the Hatteras dealer in Mobile, AL to the McLean family who primarily used her to fish the Chandeleur Islands for speckled trout and redfish. A perfect Island boat. Today, 43 yrs later, she is still owned by the McLean family! She went through a total refurbishing from stem to stern, top to bottom, like no one has never seen...absolute open checkbook restoration. If the Hatteras Yacht Company had a collectors museum, the "Billfish" belongs there. Today she is available for sale. Owner will consider partial trade of quality center console. New aft bulkhead with all new tinted glass, totally refurbished cockpit factory controls with all new gauges, clutches, throttles, and a custom cover installed. 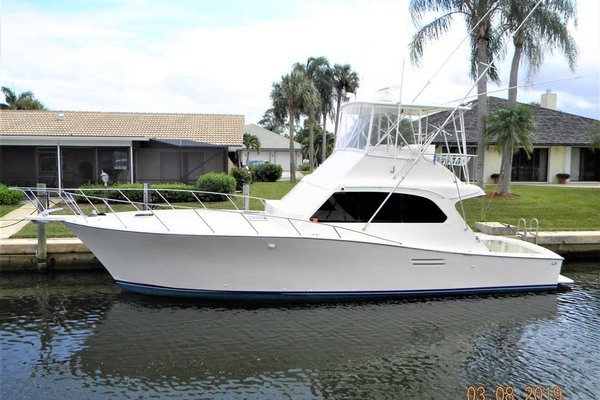 To starboard is her tackle center w/sink, drawer storage, and a new 3 drawer refrigerator. Mechanically perfect, impressively original short of all of the upgrades; most every pump, all the A/C units, battery charger, new Racors, new exhaust. Shows 280 engine hours; these are on the meters. It is reported that one engine was rebuilt and the other original. They run like low hour engines. Check out the upgrade list, nothing was left out!